ISRO to launch 3 satellites for high-speed internet. 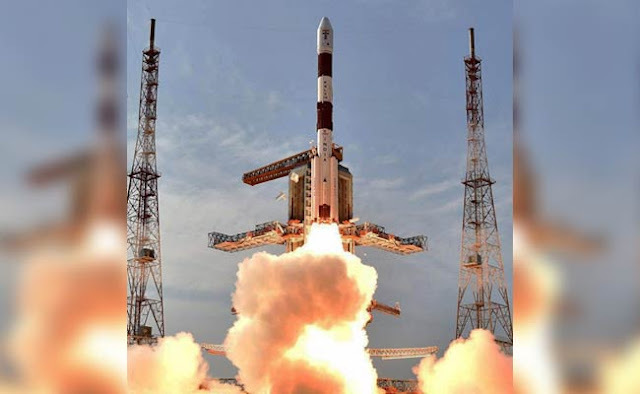 Indian Space Research Organisation (Isro) will launch three communication satellites — GSAT-19, GSAT-11, and GSAT-20 — in the next 18 months to boost internet speed across the nation, reported The Indian Express. These satellites will use multiple spot beams (a special kind of transponder that operates at a high frequency) that will increase internet speed and connectivity. These multiple spot beams will cover the entire country. “You are already witnessing a change in the communication technology where voice and video communications are taking place through the Internet. With future launches, television will be viewed through the Internet using wireless Technology,” Misra said. India overtook the US last year to become the world's second largest internet user base after China. These launches will revolutionize the way we use television and smartphones, but also drive the future communication needs of smart cities.